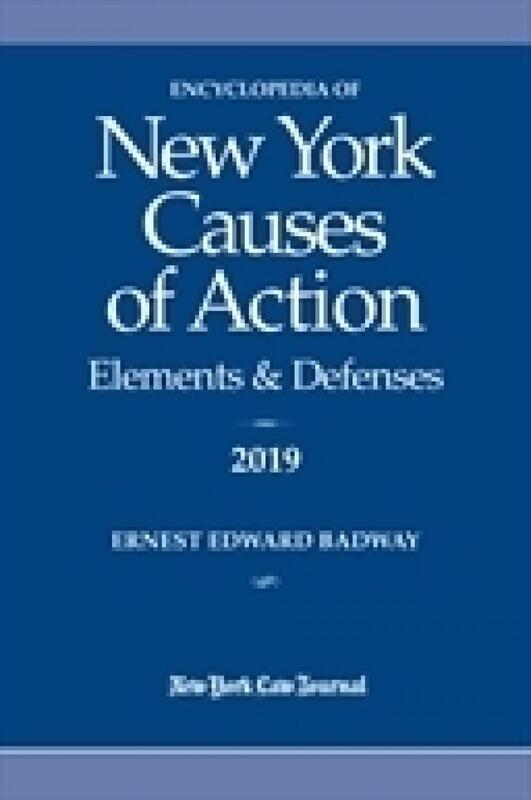 The Encyclopedia of New York Causes of Action: Elements and Defenses is a single volume annual paperback. 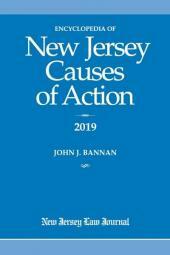 It is a quick starting point for virtually any civil case containing New York civil actions, legal principles and defenses. The book compiles, outlines, and indexes theories of recovery under New York law. There is nothing like it available to NY practitioners. 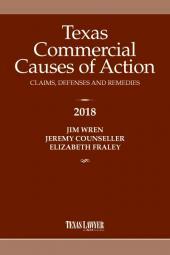 For managing partners and litigation departments, this book brings associates up to speed quickly, while reducing training time and expense in preparing briefs and pleadings. 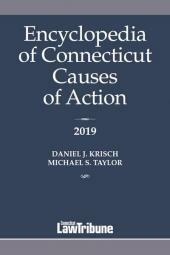 There is also an extensive common word index facilitating a direct review of the potential universe of causes of actions, principles and defenses, and tables of cases and statutes. When appropriate, the Cause of Action will reference authorities for defense, including statutes of limitation. 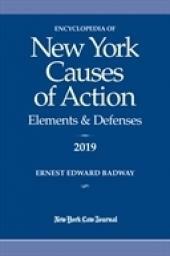 The Encyclopedia of New York Causes of Action: Elements and Defenses, is a quick reference to unfamiliar subjects, a welcome resource for firms without an extensive law library. This title is perfect for solo practitioners and small firms. It will save time analyzing client problems and preparing pleadings by pin-pointing the starting point of an action before employing more costly research. This is an inexpensive desk reference for virtually any case that walks in your door!